KlickwithVijay: "One Click Contains Thousands Of Emotions." With over 11 years of experience in the photography industry, KlickwithVijay stands out in its absolute and most perfect candid photography. 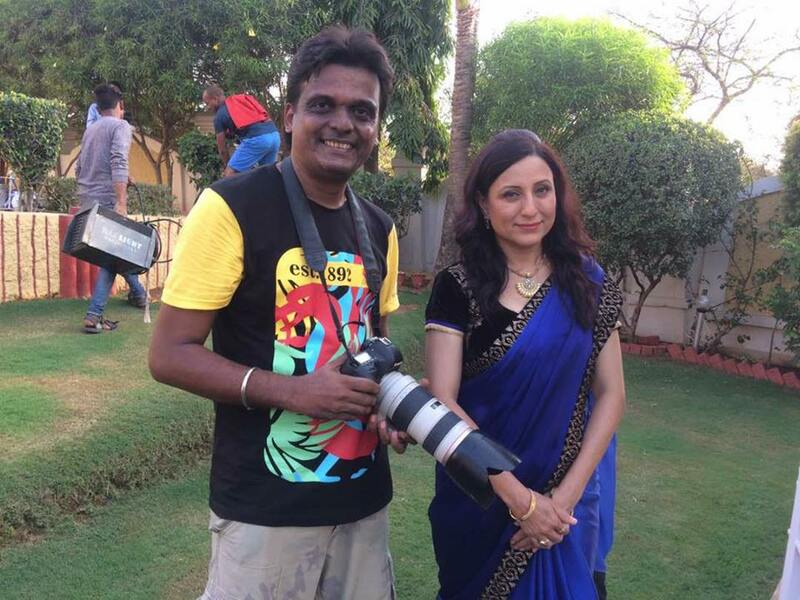 I, Vijay have been serving as a photographer in the filming and entertainment industry over a decade. I and my crew at KlickwithVijay help you stand out with some of the best candid shots. We also do pre-wedding shoots, post wedding shoots, wedding shoots, and portfolio shoots. At KlickwithVijay the team tries to show you your best form that was hidden inside you. Our makeup artists have been serving film stars like Saif Ali Khan, Salman Khan, and much more. 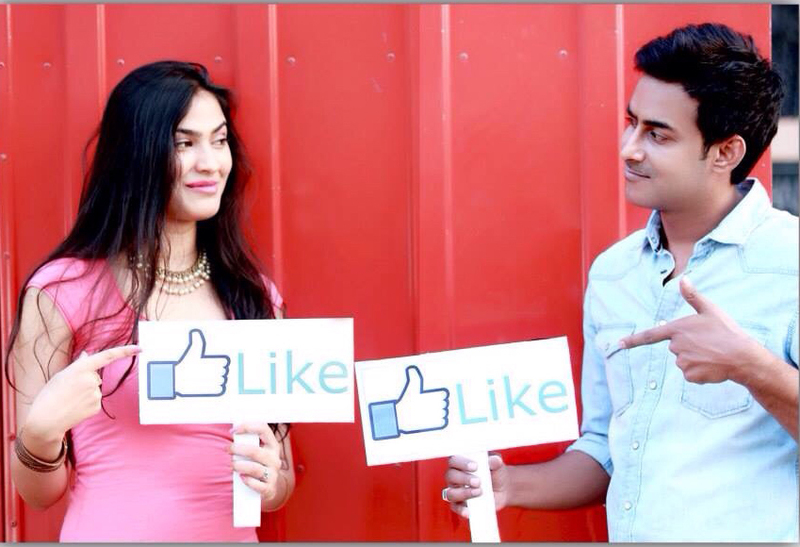 KlickwithVijay has also been working with Models, Television Actors, Movie Actors, Rising stars, etc. With our class experience, we at KlickwithVijay try to give you are best in your pictures and portfolio. Our experience in the filming industry and our expertise in photography gives us a supreme edge over others and make us an idol choice for you. 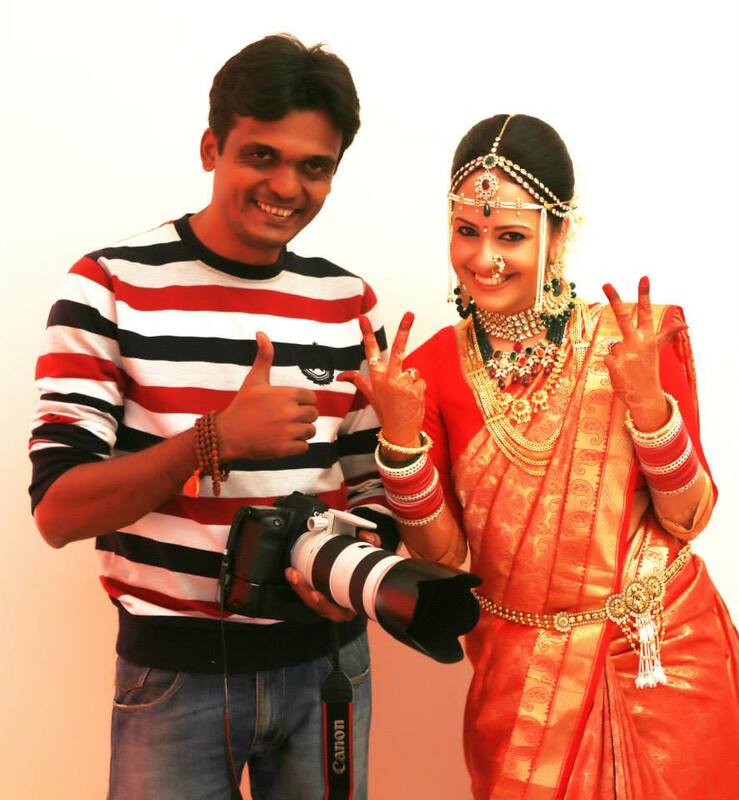 KlickwithVijay specializes in candid shoots and modeling portfolio along with pre-wedding shoots. We believe that photography is not just about capturing the moment, but also capturing each emotion and feelings that you feel in in that moment. Thus our Photography focuses more on candid photography. We try to give you your best experience captured on our camera. KlickwithVijay focuses on emotion because not only it looks good but also that they are your best moments in your life. Candid photography of moments like when a bride gives her final wave to her family with both tears of joy and happiness. The smile of a girl when he proposes her. Those smiles he/she gave to their loved ones on long walks. That random kisses and expressions, all of these are captured by us in our candid photography. Gift your friends, family, siblings, and loved ones their best wedding gift. Book a pre-wedding photography shoot for your friends before their special day and gift them with their special moments. Experience best pre-wedding photography with our team of experts at great rates. Get both indoor and out door pre-wedding photography sessions with romantic cinematography and aesthetics. We shoot your wedding in the best way possible. KlickwithVijay provides the bride and groom with our makeup stylist, hair stylist so that the wedding couple looks at their best in their wedding photography. Our crew helps you get the best shots. Our mission is to get recommended by you to all of your friends and family for our photography services we provide. 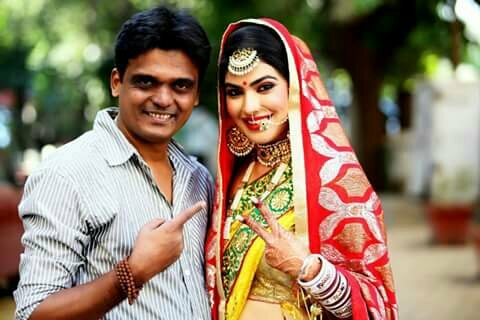 Modelling shoots with Shubhangi from Bhabi ji ghar par hai! was always a pleasure to work with her. 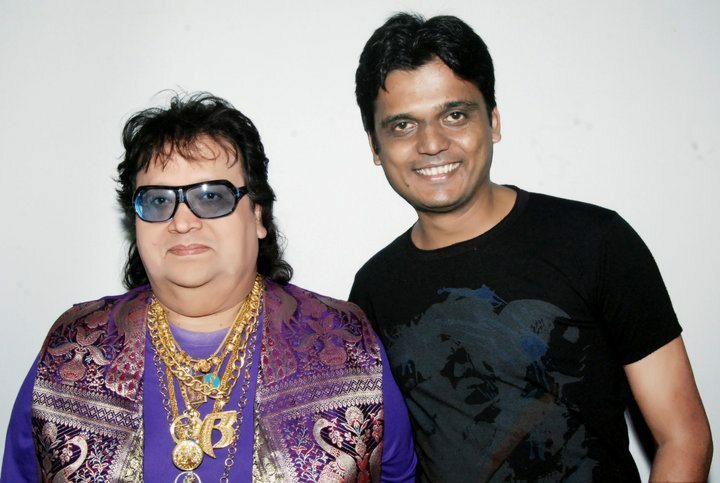 I have worked with sir during his album and music shoots. 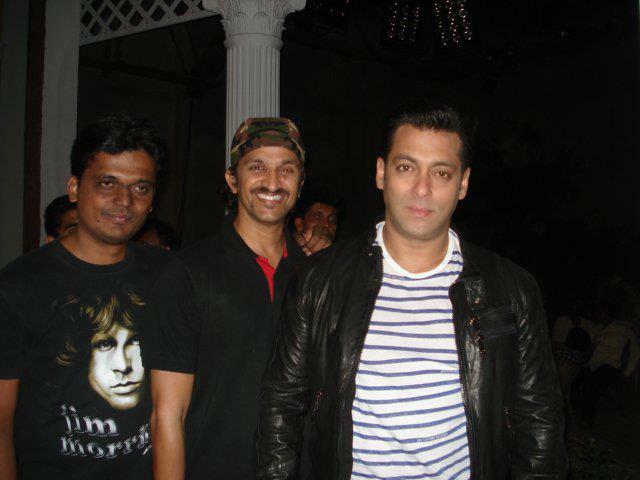 I have worked with Salman sir during his movie and modeling shoots. 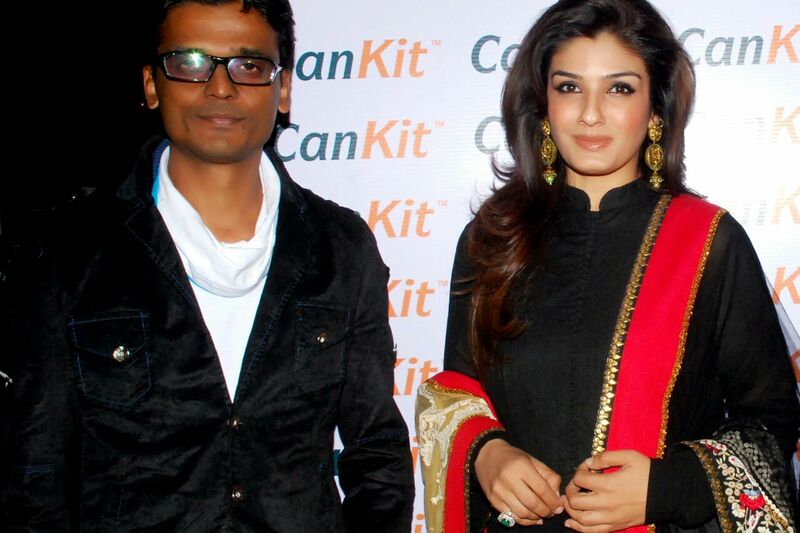 Shooting her since her career debut as Miss India & have also shot her marriage. I have worked with Natasha for her wedding and photo shoots. Indian Idol Winner Bhoomi Trivedi was one of my pleasured clients. It was a pleasure to work with someone like her. Recent shoots with her for her upcoming campaigns. One of Z Marathi's serial actor as well as a stage actor.